The N.A.A.F.I-affiliated digital songwriter is back with six new originals. 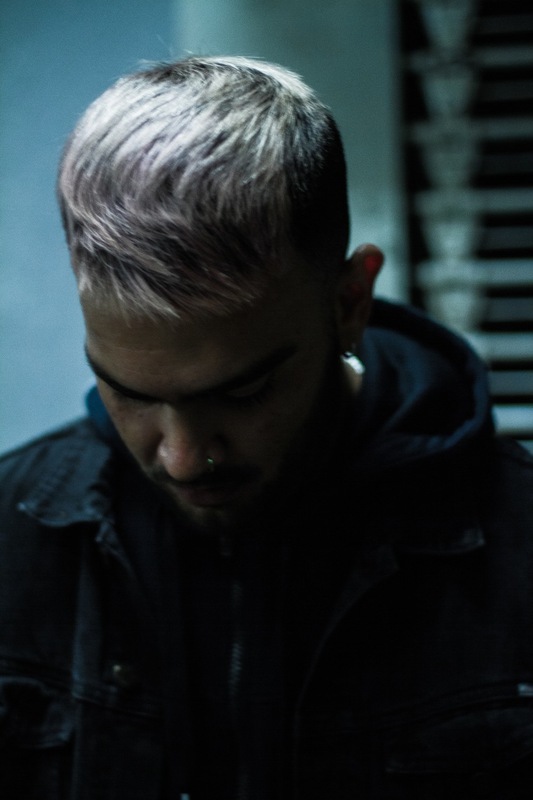 Alejandro Nuñez, better known as Zutzut, has a brand new EP called Placas. The six-song release comes via the consistently turnt Mexico-centric experimentalists N.A.A.F.I., a crew of electronic artists and DJs known as much for their introspective solo work as for their wild parties. Zutzut says the sinister-sounding new project, debuting below, is meant to be experienced as one complete thing, and that anyone seeking out stand-alone Latin club bangers should look elsewhere. "I worked with the intention of creating a narrative from the beginning to the end," ZutZut told The FADER in an email. "I couldn't came out with something brighter or more colorful. Like all my work I tried to canalize bad energy into something positive, and even if the general vibe of the EP is tension and paranoid you also can find those little moment of beauty to rest — like life." 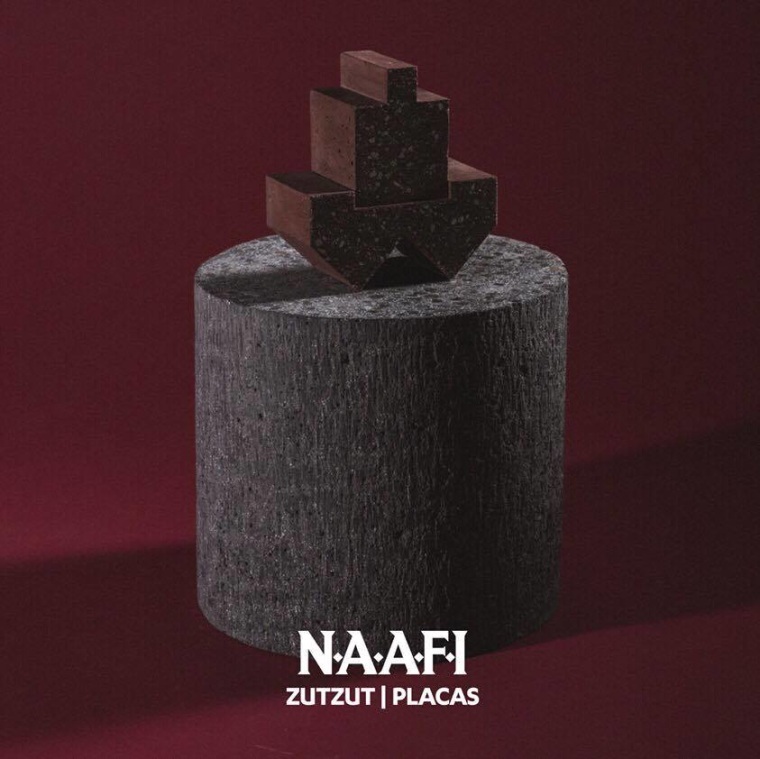 Zutzut's Placas is out now. Read about how N.A.A.F.I is changing club culture by ignoring all the rules.